Water-disersed, high solids activated adhesive. 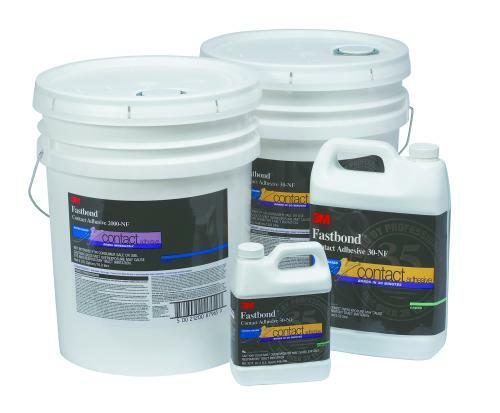 Immediate bonding capabilities and handling strength without forced drying equipment. Post-formable and heat resistant.